This crystal bead bracelet is definitely an affordable crystal glass pearl to have. In addition to the shimmery pearls, this bracelet is finished off perfectly with alternating multi faceted pearls in between each pearl on a stretch band for a snug fit. 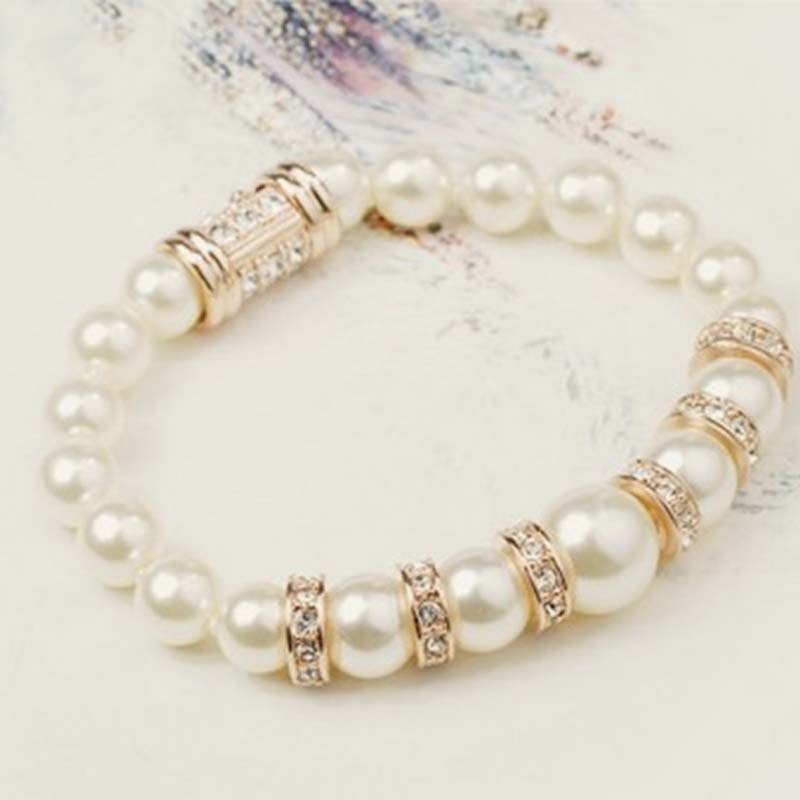 These pearl bracelets are a fashion alternative to the more expensive option and make a great gift.We can provide other color as your requirements, OEM is welcomed. 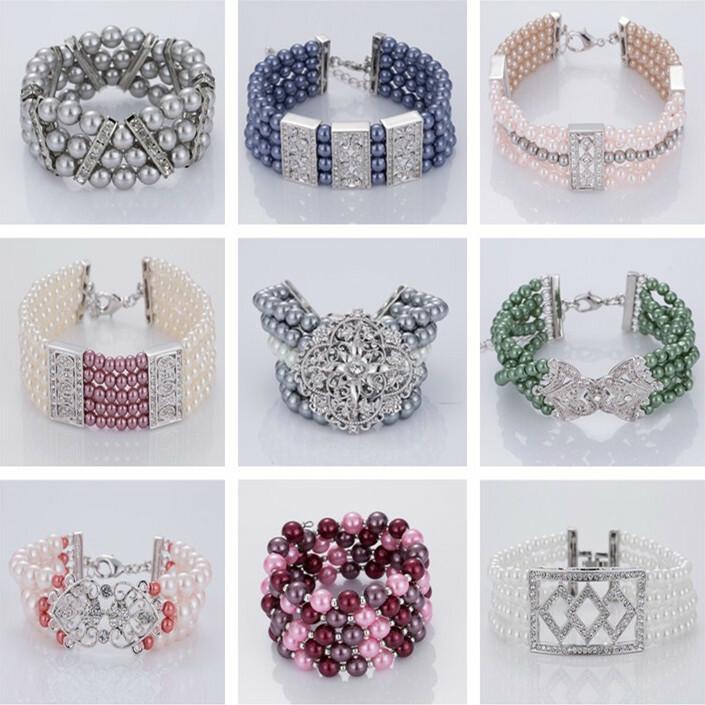 Looking for ideal Crystal Bead Bracelets Manufacturer & supplier ? We have a wide selection at great prices to help you get creative. All the Crystal Pearl Bracelet are quality guaranteed. We are China Origin Factory of Bracelet Crystal Beads. If you have any question, please feel free to contact us.